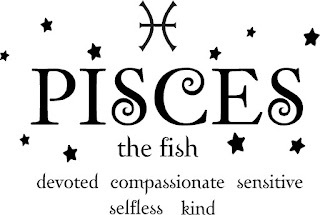 My hubby was a Pisces and did fit the description. 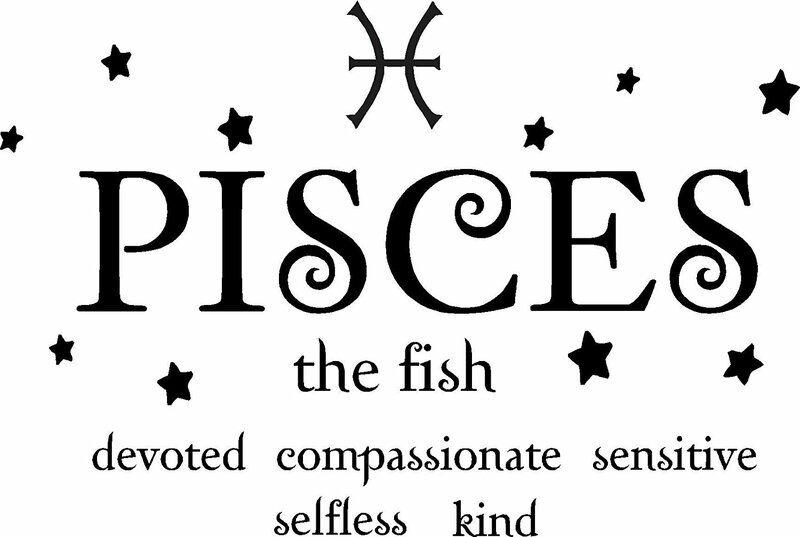 Interesting to see Pisces lucky numbers as 3 has always been his (and really ours) along with numbers divisible by 3. Perfect! I thought I didn't have anyone as a Pisces, but one of my granddaughters is indeed a little fish, in more ways than one. Thanks for this insight into that zodiac sign. It seems to fit her personality really well. They claim some of my favorite stones! Very interesting information. I certainly wouldn't have any trouble decorating with the colors associated with this astrology sign. This is fun! What a great idea. I'll have to take a look at my sign and how I could decorate in my sign. I'm not a Pisces, but I love anything water-themed as calming decorative art. Lake, ocean, waterfall, river -- it doesn't matter. I love them all.